Water and sky... The serene and naturally romantic background to the perfect wedding. 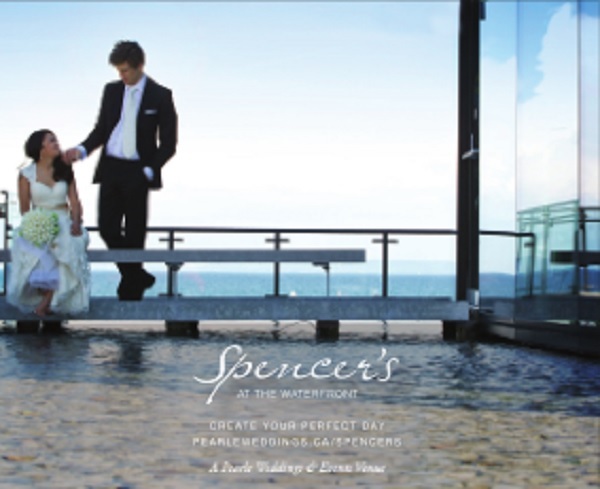 Located in Burlington on Lake Ontario’s shoreline, Spencer’s at the Waterfront offers breathtaking, panoramic views. Luxurious and ultra-contemporary, Spencer’s scenic splendour, seamless service and fabulous cuisine make for a truly memorable day.